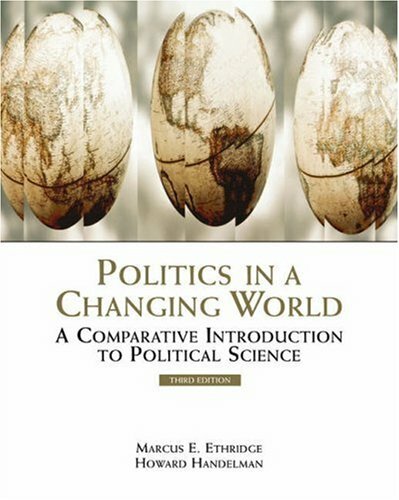 POLITICS IN A CHANGING WORLD introduces students to the diverse discipline of political science by providing a foundation for understanding political life in a systematic and comparative way. The text includes a combination of in-depth chapters on important concepts in political science and a series of brief country studies. POLITICS IN A CHANGING WORLD helps students to acquire not only a better understanding of the actors and institutions that play a part in diverse political systems, but to gain a sense of how and why they act in relation to one another, and what their actions mean for the political culture. Howard Handelman is Professor Emeritus of Political Science at the University of Wisconsin-Milwaukee.